In a press release sent out today, Atari, one of the most famous interactive entertainment publishers and producers in the world announced the launch of it's Ataribox campaign on the Indiegogo website for Thursday, December 14 2017. According to the press release, the address of the page for pre-orders will be released on Thursday as well. 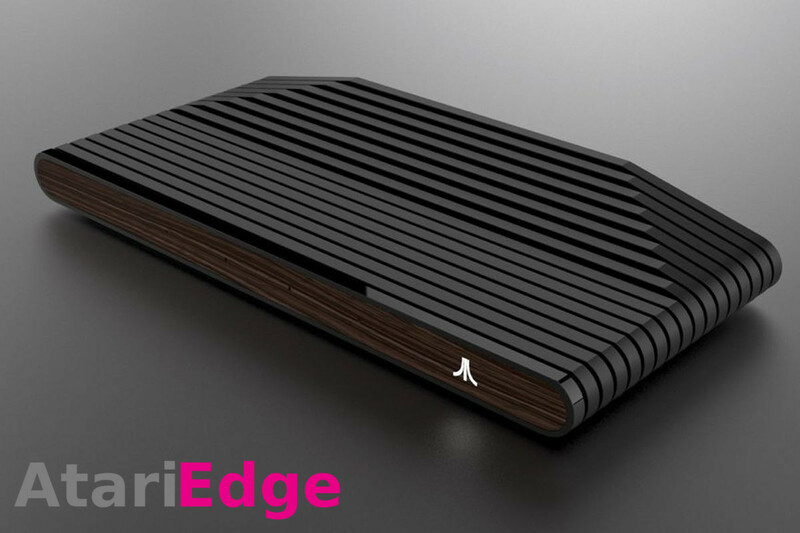 On the official launch date of December 14, the Atari Group will reveal the latest characteristics of Ataribox, particularly in terms of content as well as the different in which fans can place their pre-orders at preferential conditions. Ataribox presents a unique and modern design influenced by Atari's iconic consoles like the Atari 2600. It is powered by an AMD processor, developed specifically for the Ataribox, and uses Radeon Graphics technology. It evolves under a Linux operating system OS and presents a particularly adapted interface. 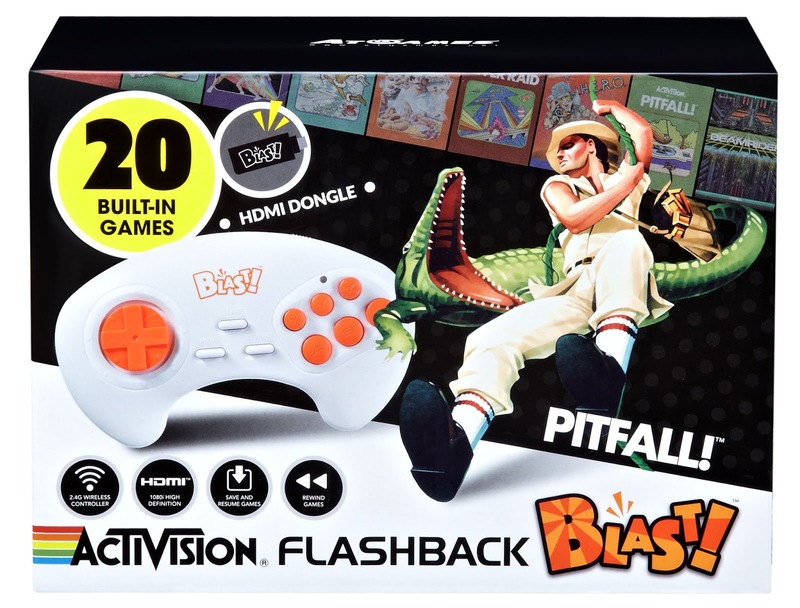 Ataribox offers video games and more providing a complete PC experience on TV media, including uses of streaming applications, access to social networks, web browsing, and music. 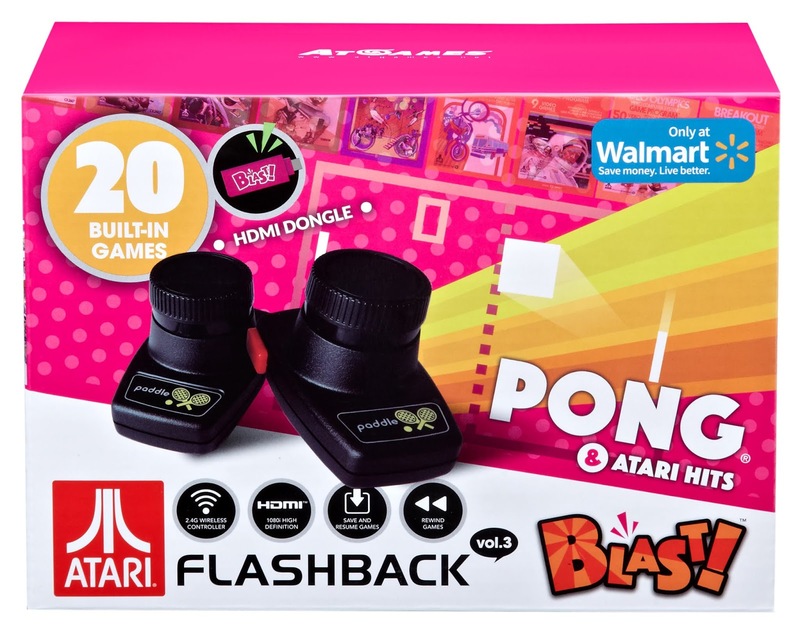 The launch of Ataribox is intended to allow Atari to reposition itself in the market for hardware and connected objects. «We chose to launch the Ataribox with an Indiegogo campaign to give priority to fans and pre-calibrate the quantities during the initial phases in 2018 " says Frédéric Chesnais President- General Manager of Atari. "This is a long-term project for Atari, our goal is to become a reference platform in the field of digital entertainment. " Does AtariEdge also provide information why the launch and the crowdfunding campaing was delayed? 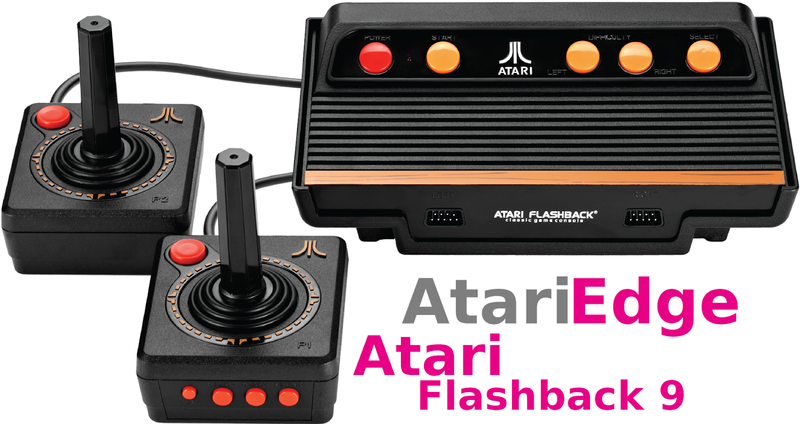 The latest article released tonight at AtariEdge discusses the recent announcement from Atari regarding the delay. As more information is released, we will certainly post additional articles.